Check out City Bakery’s Annual Hot Chocolate Festival. From the first of the month until the twenty-eighth the Bakery will serve special flavors of hot coco. “Happy” hot chocolate (2/15, 2/27), Sunken Treasure hot chocolate (2/16) and Bourbon hot chocolate (2/24). Pair any with one of their Pretzel Croissants or bakery items. Bronxville may have a resident fox, but the Bronx Zoo has so much more. Lions, tigers and bears. OH. MY. Stay warm in the Zoos’ JungleWorld or stay out in the snow with the sea lions and the snow leopards. Do check their website, before wandering over as the Zoo does occasionally close on account of inclement weather. The New York Public Library started celebrating the 50th anniversary of Beatlemania on the sixth. 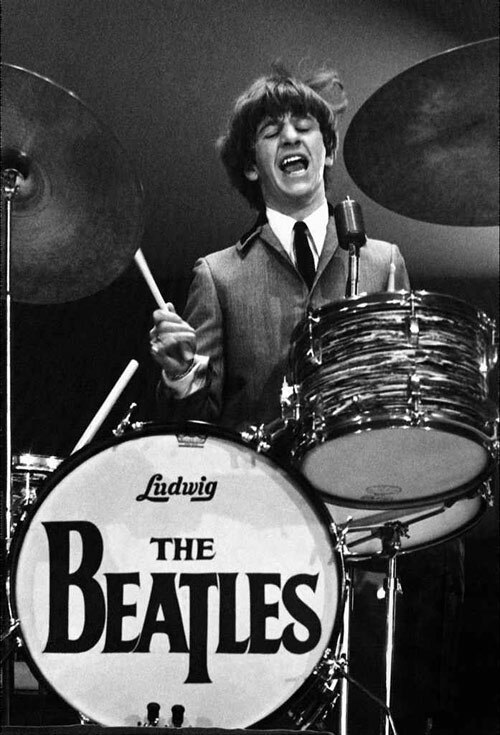 “Ladies and Gentlemen…The Beatles!” honors the Beatles trip to the State in 1964 and the craze that they incited. Their legendary Ed Sullivan performance as well as the two years following the trip will be covered in this free multimedia exhibit. If a successful skitter down down Bates Hill has left you convinced you that you have decent sea legs when it comes to winter weather then maybe it’s time you put your mouth is. This season has seen the addition of several new ice skating rinks. 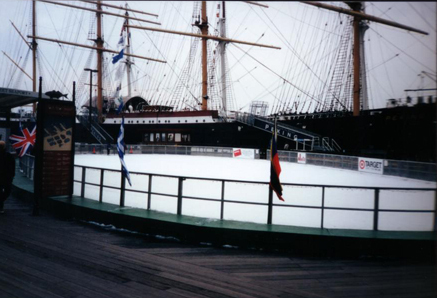 The Seaport Ice Rink is a now open and ready for you to showcase your mad skills. Release your inner Michelle Kwan! Whether you concentrate in queer theory or not, this exhibition is worth the trip to Lower Manhattan. Focusing on the intersection of art and identify, “Queer Threads” showcases thread-based crafts from twenty-four artists. Come back with a new understanding of power hierarchies and appreciation for embroidery.